Club members Keri Dearborn and Maxine Dearborn will be giving a talk on "Ice Age Animals". This should last for about an hour and is for adults and children. 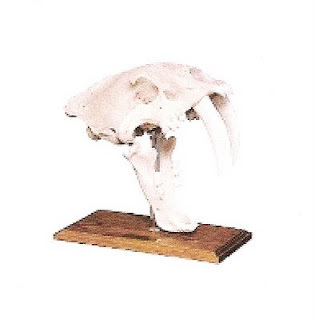 They will have a large collection of ice age bones, artifacts and pictures along with the Del-Air Education Team's specimens to enlighten, entertain and educate you on all the ice age animals. Take the time to stop by and see our exceptional education team in action. Gem & Mineral Show in Northridge! For two days only, Friday Feb 27 and Saturday Feb 28 2009. Off the parking lot on Superior Ave behind the church. See Pictures from last year!! Sponsored by the Del-Air Rockhounds Club Inc.
A 501 c3 registered California non profit educational corp. Happy New Year To All Del-Air Members and All Interested Guests! Please scroll below to see a calendar of events for this years happenings in Quartzite, AZ. I do not know who posted this but I send out a hearty Thank You as this is useful information for rockhounds to have. 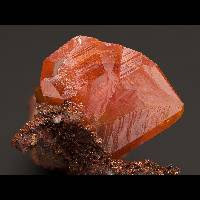 Discovered in 1845, the mineral Wulfenite, is named after Austrian Jesuit mineralogist Franz Xavier von Wulfen, who authored a monograph on the lead ores of Bleiberg, Austria. 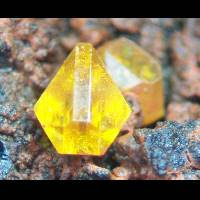 Wulfenite forms square shaped, tabular crystals and also prismatic crystals. Other habits are massive and granular. 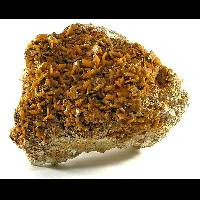 Wulfenite is typically colored orange or yellow but may be brown, gray, or greenish brown. The colors often appear brilliant. 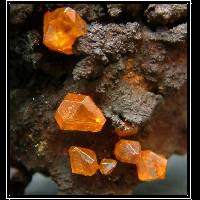 Wulfenite forms in the parts of the ore veins that have been altered by circulating fluids, mainly water. 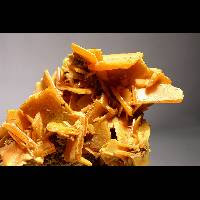 Wulfenite can occur with a great variety of other minerals, including cerrusite, limonite, vanadinite, galena, pyromorphite, malachite, and mimetite. Wulfenite fuses easily. It is soluble in heated hydrochloric acid but will dissolve much more slowly in cold acid. HAPPY NEW YEAR!! - QUARTZITE 2009 IS COMING! For reservations in, Indio CA - Yuma AZ or Lake Havasu.